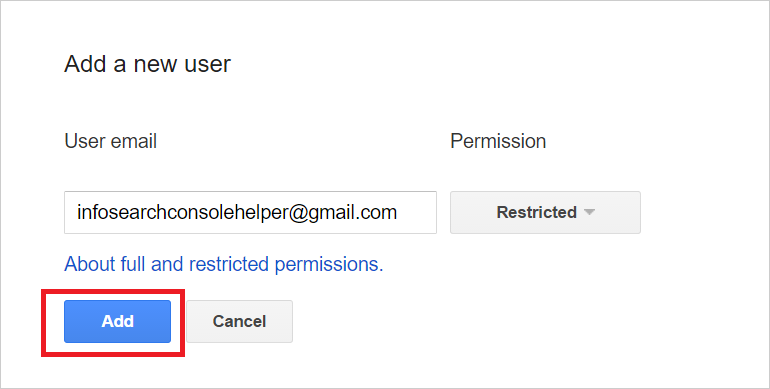 How to share your Google Search Console data safely? Sometimes you need to give people who work on your site — your employees or contractors — access to your Google Search Console data. How do you do that without also giving them access to your Google account? 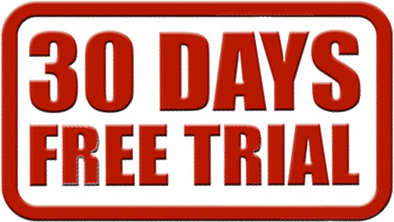 It’s surprisingly easy and this article will show you. What user roles are available in Google Search Console? Owners have full control over their properties. They can add and remove other users, configure settings, view all data, and use all tools. An owner can be either verified or delegated. Each property must have at least one verified owner (otherwise, no users will have access to the property). To become a verified owner, you will need to perform some action from which Google could deduce ownership. All owners added by a verified owner will be delegated owners. Users can view all data and take some actions, but cannot add other users. A user must be added by an owner, delegated or not. There are two types of users: full and restricted. Full users have view rights to most data, and can take some actions. Restricted users have simple view rights on most data, but cannot take actions. Associate: A Google property (such as a Google+ or AdWords account) or a mobile app can be associated with a website through Search Console. If someone requests association with your website through Search Console, it will grant them capabilities that are specific to the type of thing that they are associating with you. 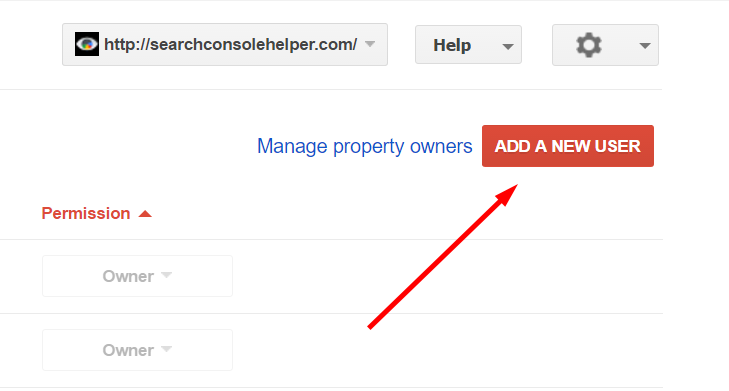 Step 1: Choose a property in Search Console. Step 2: Click the gear icon , then select Users & Property Owners. Step 3: To add a new user, click Add a new user. Step 4: Type the email address of the person you want to add, then click Add or Continue. 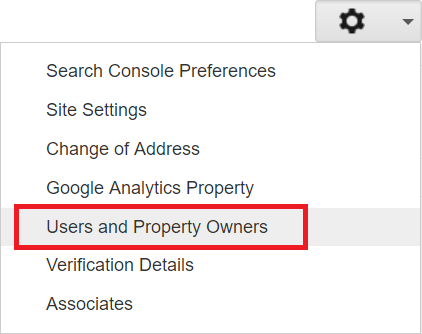 The property will be added to the new owner’s Search Console account automatically. That’s it! You’ve just given full/restricted access to somebody.